Well, not really. 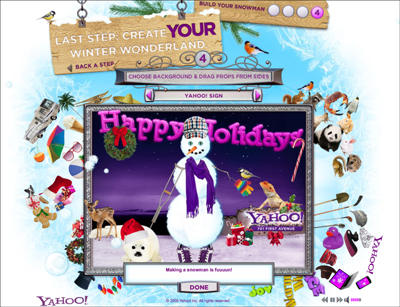 But you can make your own snowman thanks to the creative types at Yahoo! Just click here. BTW, when I tried to email the snowman, it didn’t transfer the link to the email, so maybe remember to copy and paste the link.